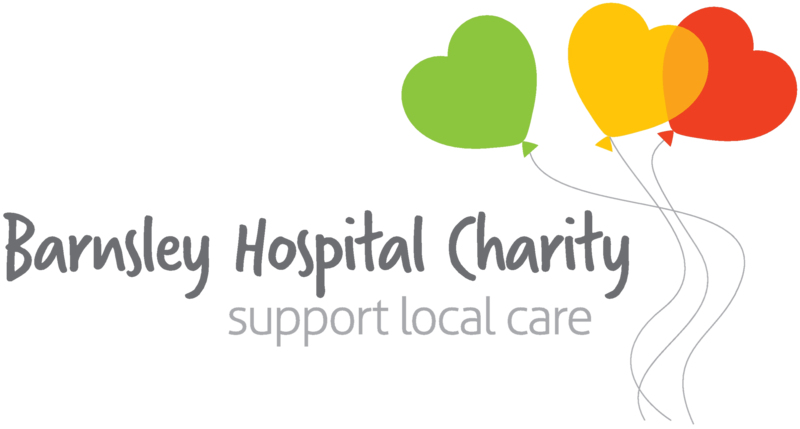 Barnsley Hospital Charity are proud to announce we have secured our own charity places for the Sheffield 10k. 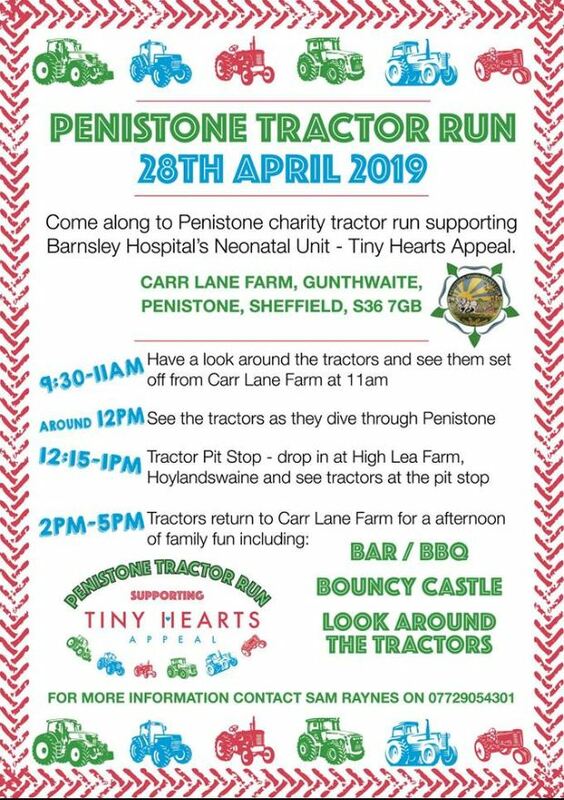 If you would like to take part in this event and help us raise vital funds for the charity, please get in touch on 01226 431650 or email us on barnsleyhospitalcharity@nhs.net . Registration for this event is £10 with a target sponsorship of £100.